We’re proud to show for the first time – on the net – the first of our new logos. 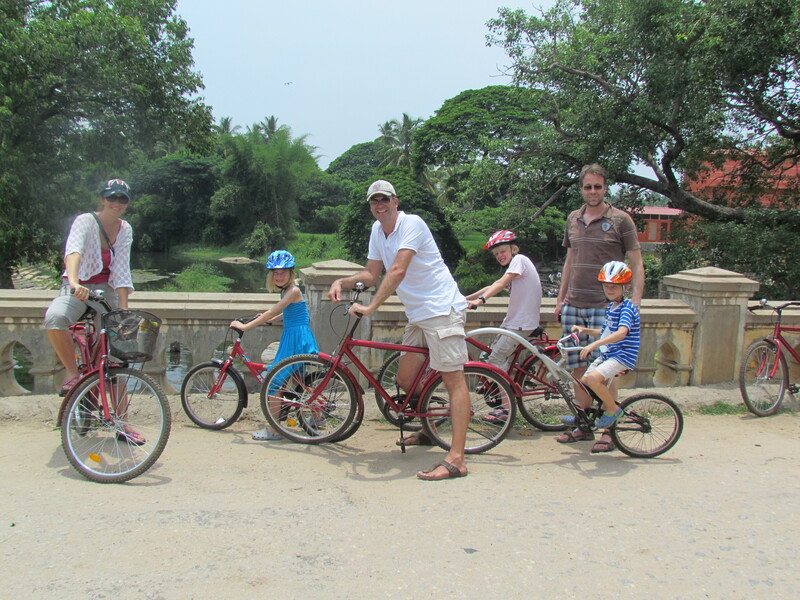 Bouke and his family on the Srirangapatnam Tour. Bouke has been a great supporter of MYcycle since our launch in 2010. Two of our early customers were his mother and father from the Netherlands. 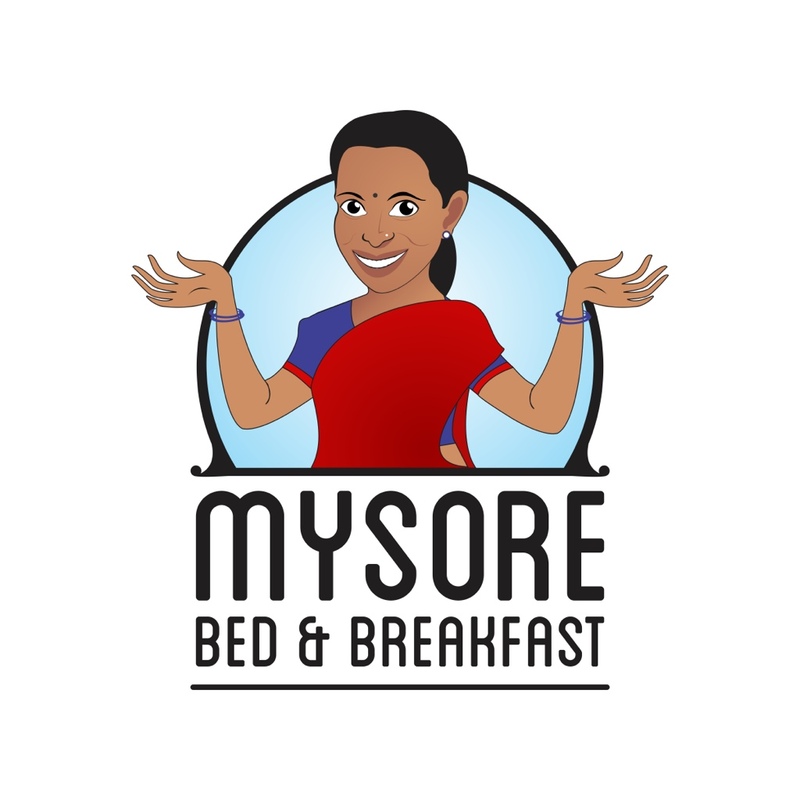 They still hold the record as our ‘most senior’ guests to have ridden the Mysore heritage tour. This weekend the whole family together with his brother Gerrit joined us for our Srirangapoatnam tour and broke many more records. The most children on one tour (three), the tallest guests, and Elise age 8 is the youngest to have completed the tour, without any assistance, on one of our new small cycles. As you can see we now have small adults cycles for age ten upwards and a tag-a-long trailer bicycle for ages approximately 4-8. a great day out and well done kids! !